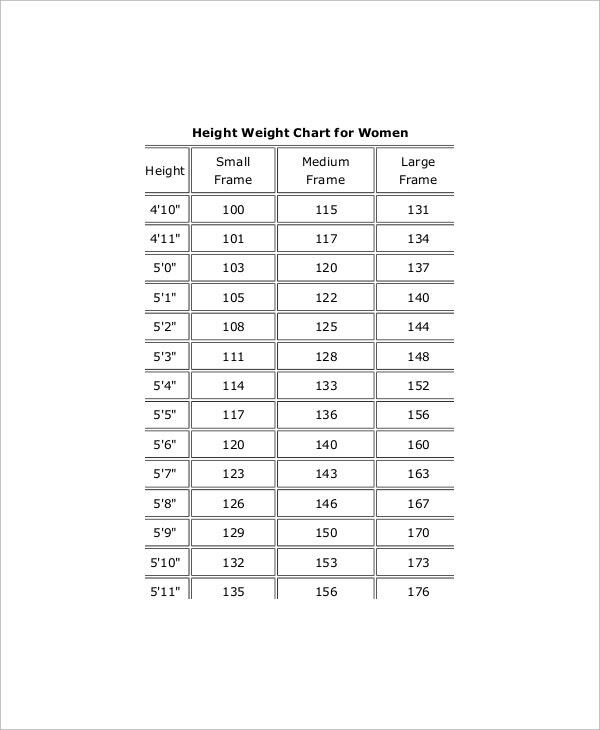 A normal Height Weight Chart Templates identifies what would be the target weight of a person, on the basis of his or her height. However, you should know that the chart readings would differ as per age and gender. 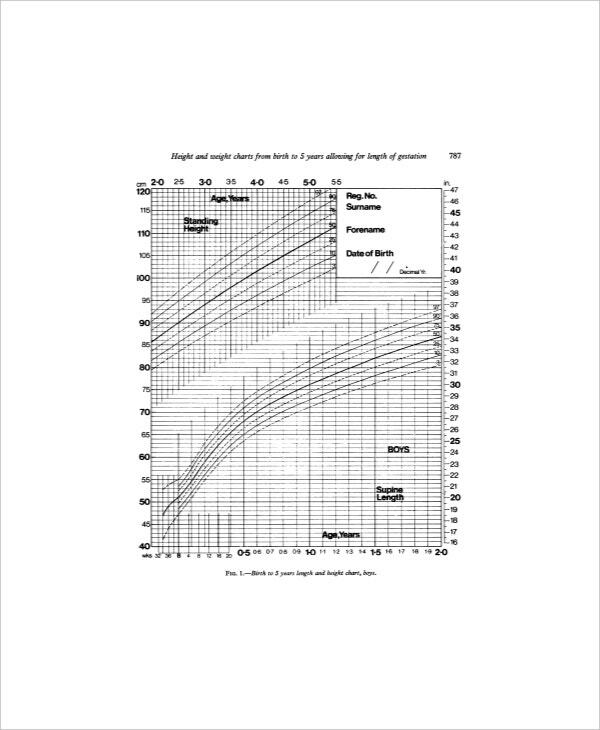 Thus, there are different samples for height weight chart girls, women, adult men and boys as well as kids. Every physician needs to have such charts in his or her chamber. If you are having questions or doubts about your weight, don’t follow rigorous exercise routines or crash diets blindly. 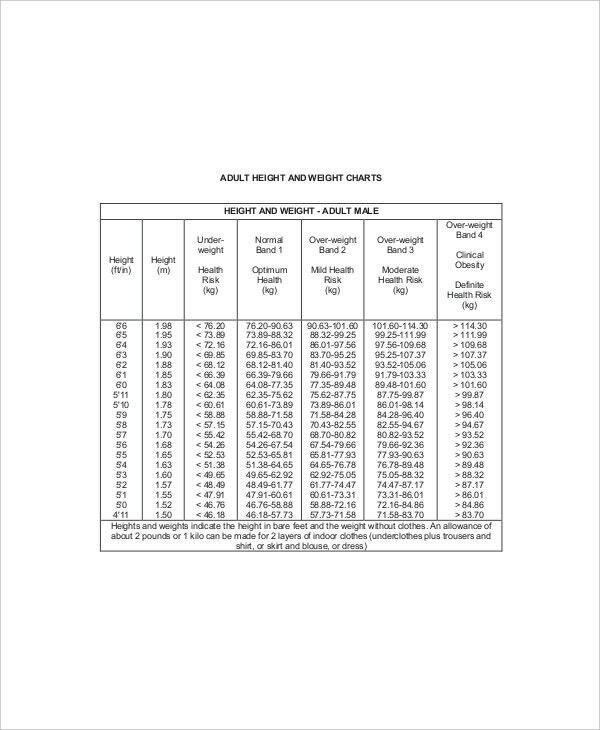 A normal height and weight chart sample usually quotes a range of weight that would be perfect or normal for a certain height. This way, you can have an idea whether you need to gain some fat or have to shed some unnecessary pounds. 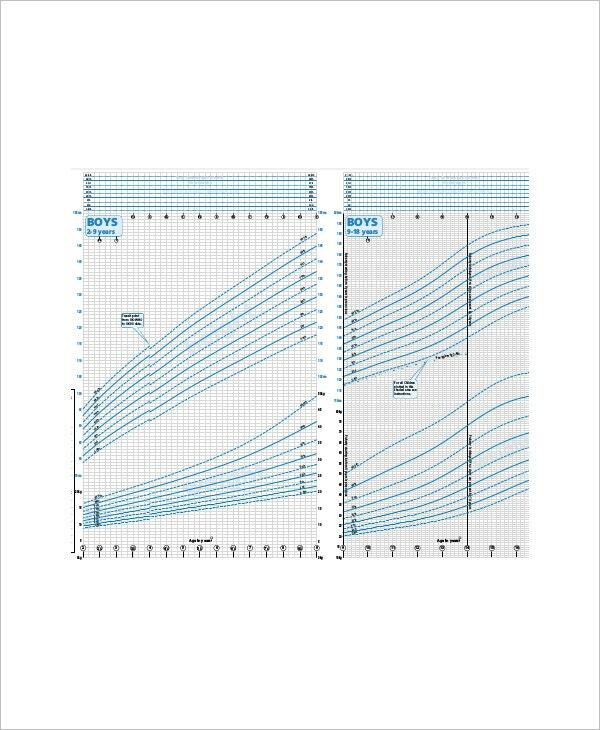 There are normal height and weight Chart Templates over the web today to ease the process further. A normal height and weight chart for women example shows the ideal height & weight of adult women- from the age of 18. A normal height and weight chart for men sample template shows the ideal height & weight of adult men- from the age of 21. 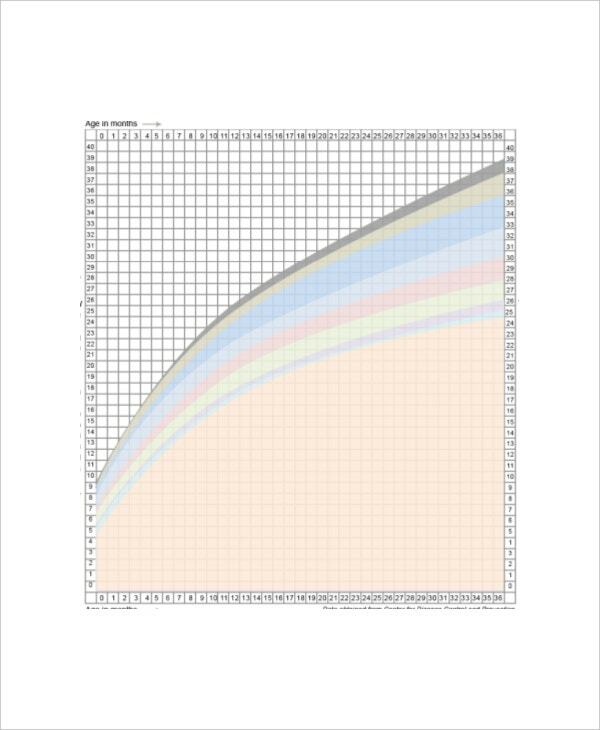 A normal height and weight chart for baby girls template will show the target weight of baby girls according to height. 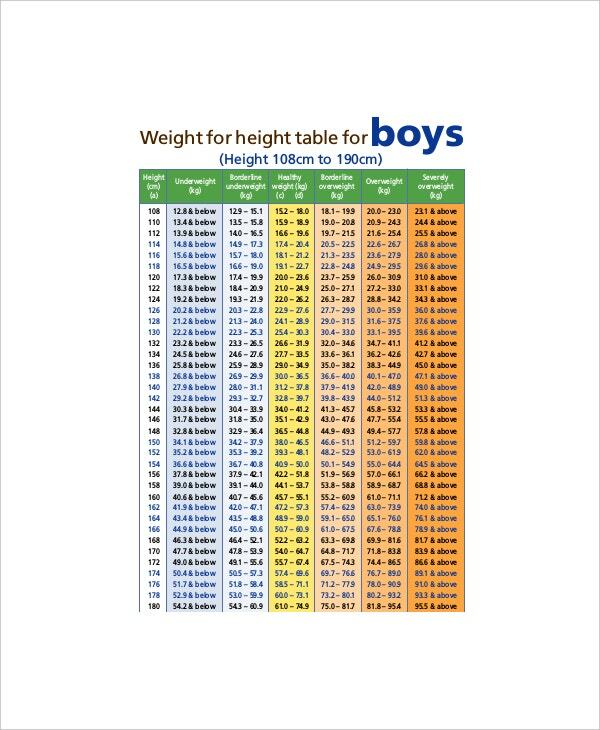 A normal height and weight chart for baby boys template shows the ideal weight of baby boys, as per height. 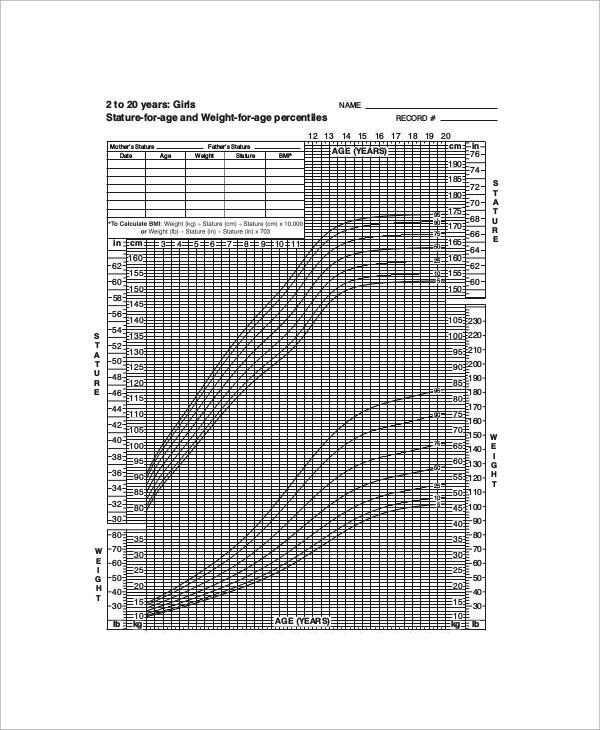 A normal height and weight chart for boys template shows the ideal height & weight of young boys, say pre-schoolers or kids or early teens. You can also see Baby Weight Gain Charts. 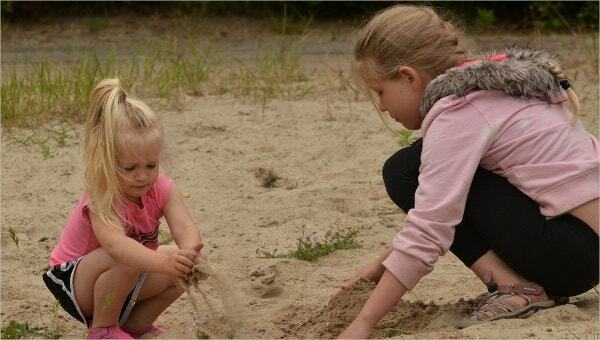 A normal height and weight chart for girls template will present the ideal height & weight of young girls. A normal height and weight BMI chart template will present a firm divide between underweight, overweight or extremely overweight statuses. There would be separate “normal” BMI charts, based on gender and age. A normal height and weight chart by race will offer shows the ideal height & weight by ethnicity. A clouded or unclear idea about the target weight with respect to height, weight, and gender often leads to improper weight loss programs that could take a toll on the health. The ready-made normal Height Weight Chart Templates format will help you with a clear picture here so that you have the right idea about your weight before you anytime. When it comes to best normal height and weight chart templates over the web, template.net would be a great solution for you with its professionally-crafted templates.